The Organization & Management Scientific Quarterly has evolved during the years since the publication of its first issue in 2008. Implementation of procedures securing the originality of scientific publications (obtaining DOI (Digital Object Identifier) numbers). The share of foreign reviewers in the evaluation of the publication. Creation of English-language versions of published publications. 2017 – New scientists have agreed to join the Scientific Council as honorable members: Prof. James A. F. STONER, Ph.D., USA. 2012 – New scientists have agreed to join the Scientific Council as honorable members: Prof. Charles WANKEL, Ph.D., USA. 2011 – Further internationalization of the Scientific Council. New members have joined the Scientific Council. 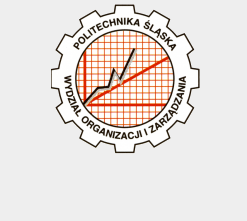 2011 – Scientific Quarterly obtained a higher level of quality with a scientific score from Polish Ministry of Science and Higher Education – 9 points for each published scientific article. 2010 – Scientific Quarterly obtained a scientific score from Polish Ministry of Science and Higher Education – 4 points for each published scientific article. 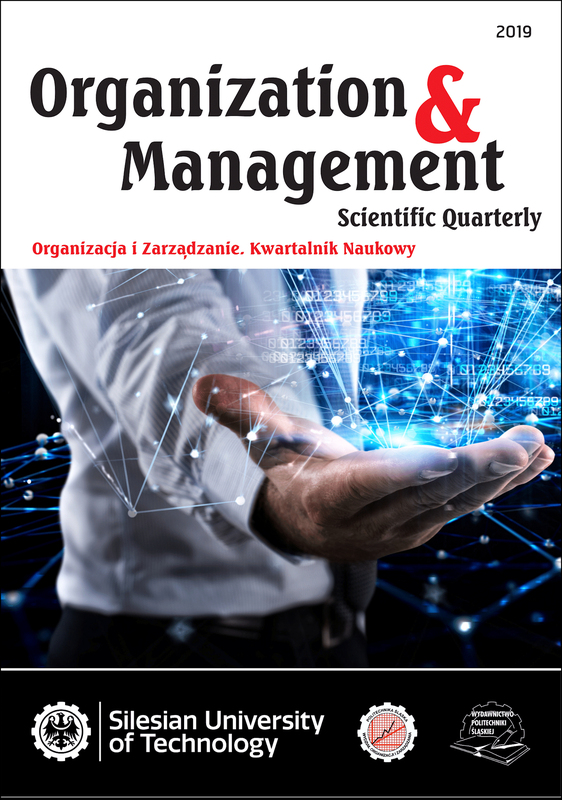 2008 – First Issue of Organization & Management Scientific Quarterly has been published.